Your friends and family have gathered to celebrate with you. Your bridesmaids and groomsmen are bubbling with joy and laughter, your reception is an elegant affair with gourmet cuisine, and your vows are held dear to your heart. Everything about this day is as it should be—perfect. On your wedding day, savor every moment. 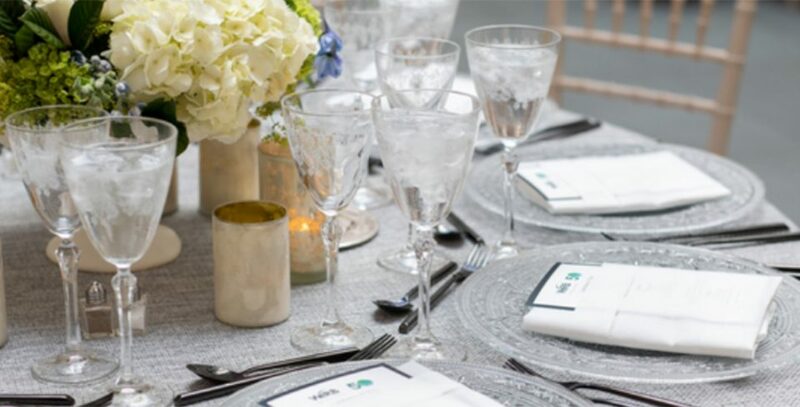 TCA will make sure everything, from your rehearsal dinner, to your reception, to breakfast at home, is flawlessly executed and beautifully delivered. 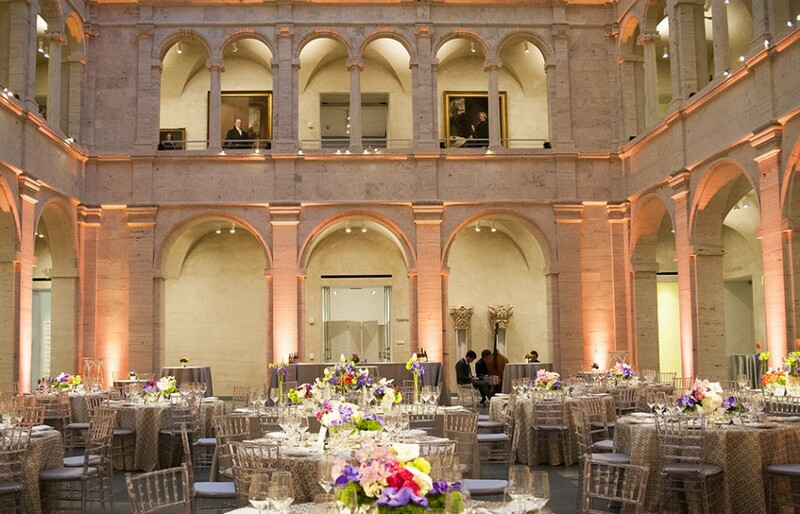 TCA is one of Boston’s premier catering services, offering venues such as the Boston Public Library in Copley Square and the newly renovated Harvard Art Museum. 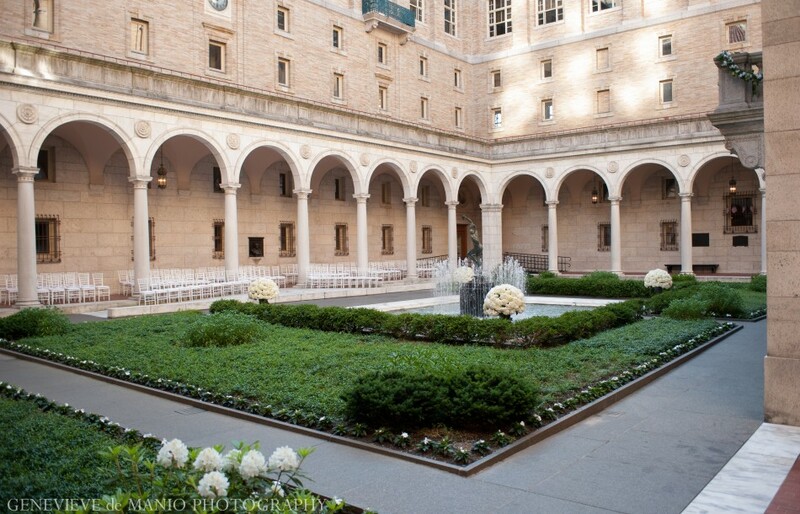 Walk down the aisle inside the beautiful garden courtyard in the heart of the Boston Public Library, or make your grand entrance up the Mckim Lobby staircase. Dance the night away in a custom tented-reception just outside the city or entertain your guests at your private beach-side estate on the Cape. With TCA, you can live out your dream wedding in one of our elegant venues or escape to your destination wedding worry-free as we create an exceptional experience for you and your guests. Our team will envision your perfect wedding experience with you, from venue tours and menu planning, to ensuring every last detail day-of is tailored to your personality and taste. We are committed to making your big day one that you and your guests will remember for a lifetime. TCA is excited to create your custom celebration with an enticing menu, exquisite décor, and exceptional service throughout your entire wedding weekend.